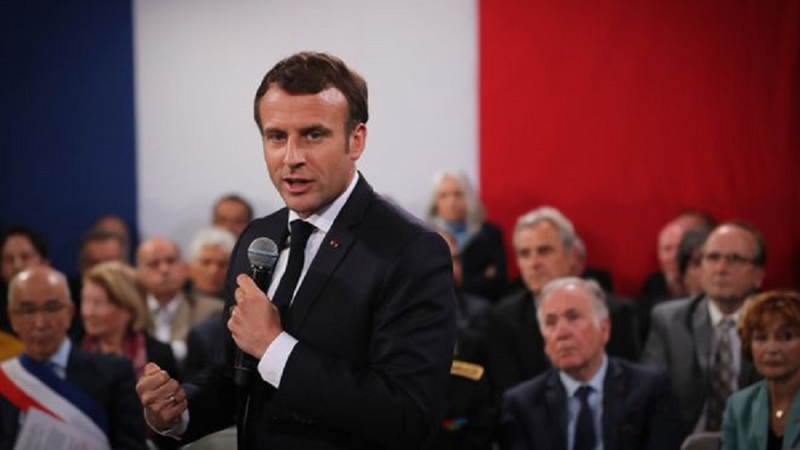 The French prime minister says cutting taxes must be a priority, in response to a national debate that focused on the yellow vest protesters’ grievances. Edouard Philippe said “the debate clearly shows us in which direction we need to go: we need to lower taxes and lower them faster”. The “great debate” involved 10,000 meetings in French community halls and about two million online contributions. France has the highest taxation rate among developed countries. Data from the OECD economic think-tank for 2017 shows France top, with taxes equivalent to 46.2% of national output (GDP), with Denmark second (46%) and Sweden third (44%). But France also has the highest level of social spending, according to the Organisation for Economic Co-operation and Development. That spending was 31.2% of GDP in France in 2018; in second place was Belgium (28.9%) and third was Finland (28.7%). The UK figure was 20.6%.